The Community Council of Idaho empowers the lives of over 14,000 individuals through work-force training preparation, education, civil rights advocacy, and well-being services. THE COMMUNITY COUNCIL OF IDAHO, INC. The Community Council of Idaho, Inc. (CC Idaho) is a rural-centered, multi-service nonprofit organization that has impacted Idaho communities since 1971. We are now the largest nonprofit serving Latinos in the state. Our purpose is to improve the social and economic status of local communities through workforce preparation, education, cultural awareness, civil rights advocacy, and well-being services. 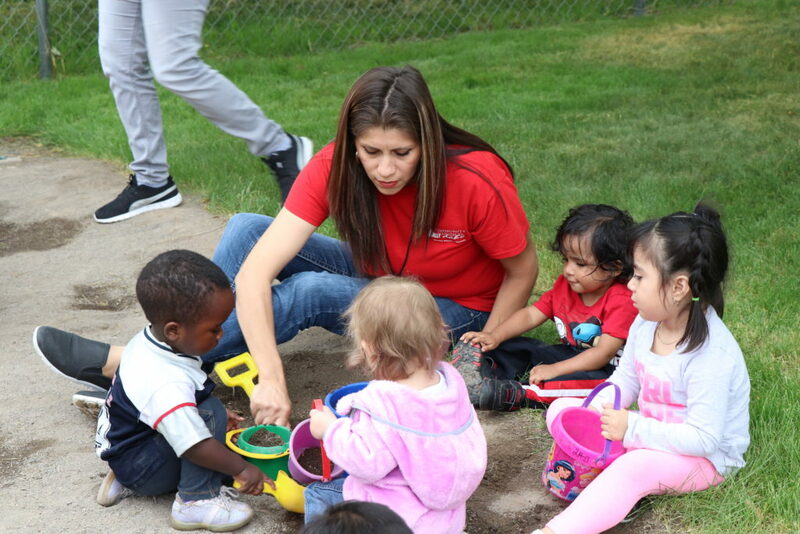 We have 10 Migrant and Seasonal Head Start centers throughout southern Idaho that offer full-day bilingual education, parent education, and comprehensive health, nutrition and disability services. Our Employment and Training program helps farmworkers and low-income individuals increase their trade and professional skills at each of our five community resource centers. We currently operate five multi-family Housing projects that provide affordable, safe and decent residences to homeless and farm labor families in Idaho. In Eastern Idaho, we have three federally qualified health centers for primary healthcare and behavioral health services. Uninsured patients may receive quality healthcare at our Community Family Clinic and pay on a sliding fee scale; Medicaid, Medicare, and private insurance are accepted as well. Through our services, we impact more than 12,000 individuals across Idaho annually. We will continue to strive for growth so we can expand services and maximize our outreach. Dedicated to promoting the success of their children in school and later in life. We offer a comprehensive program for children and families. The clinic accepts uninsured patients, privately insured patients, and patients with Medicaid or Medicare. Services may be provided on a sliding fee scale. We develop strategies that in turn will assist farmworkers to increase their skill development in areas including: trade, educational, and professional skills. All families deserve safe, secure and decent housing. The lives of the individuals and families that we serve are continually affected by the economic realities of Idaho rural agricultural economies. We offer affordable immigration legal services to families and individuals. Proving legal consultations and assistance for family-based petitions and applications, citizenship, DACA, TPS, and victims of certain violent crimes. Click here to download our 2017 Annual Report. Click here to download the 2014 Annual Report. © 2018 Community Council of Idaho. All rights reserved.